Engagement photo shoots are a great addition to your wedding. Plus, You can always use the photos for wedding announcement or invitations. We always enjoy doing something meaningful for the engagement sessions and personalizing it towards you. If you and your significant other have a hobby that you share, we can capture that or even theme the photos to your hobby. Reserve your wedding day and time Now! Can’t pay the full amount? All it takes is a 25% deposit to reserve your day and time. We know weddings. 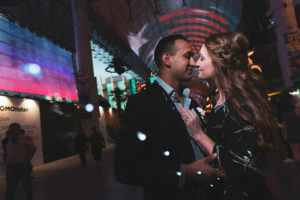 Our dedicated Vegas wedding photographers are here to make your wedding moments last forever by capturing beautiful, unique images. We don’t create just photos we create an experience so the end result is meaningful images you can look back and cherish. Our years of experience of capturing wedding we know every detail counts and not always about the moment it self, but sometimes it is the moment before when you crack a smile before the first kiss. Unlike other photographers and Vegas wedding chapels, our packages include all images we capture, no need to choose your memories. All images are professionally edited and in high resolution. Let us create a custom wedding photography package to suit your needs. 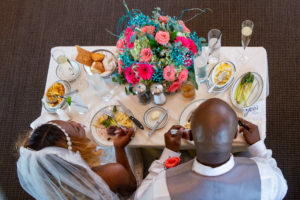 Contact us and we can go over all the details of your wedding and your photography needs to create the perfect wedding photography package to fit your special day. No Interest Payment Plans available! Are you looking for more than photography? Contact us and we can create an amazing Vegas wedding package just for you! We can handle everything for you so you know you will get the quality you deserve.